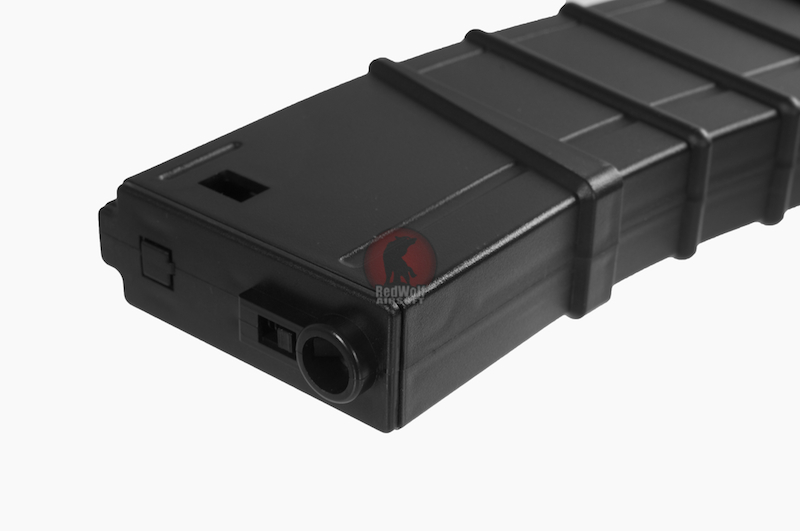 ICS 45rd C7 Tactical LOW CAP Magazine for M4/M16 Airsoft AEG. 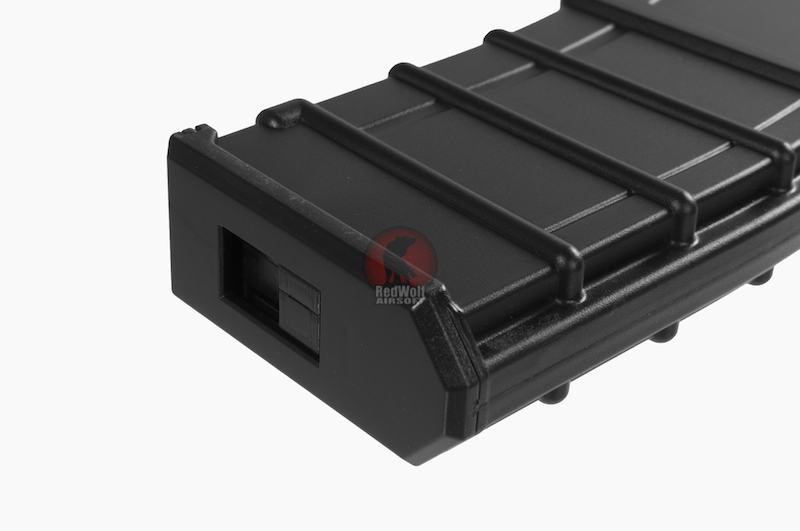 It's made out of industrial nylon and has an ergonomic concept which makes reloading quick and comfortable. 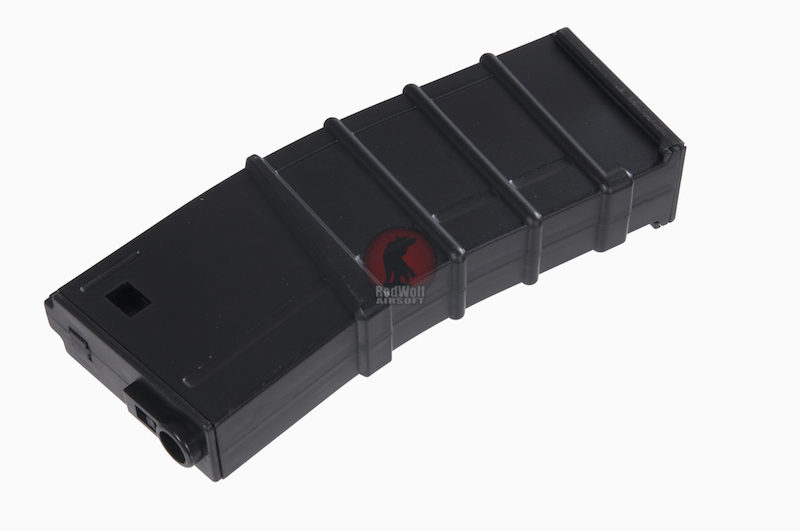 This magazine style are for those who don't like the stock AEG Magazine and hate winding the magazine whilst getting that rattling from High Capacity Magazine, these Low-CAP for M4/ M16 AEG Magazines are specially designed for you!